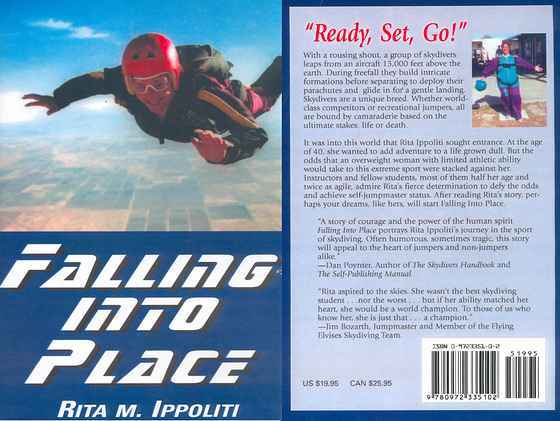 I can remember when I visited my Aunt Rita and she wasn't capable of walking as a result of a skydiving accident. Well, she obviously has the will of a super-human because not only is she walking again, she viewed her tragedy as an opportunity for another great jump and found the ambition to put her passion down in 'ink'. My Brother - Ralph James Ippoliti Jr.